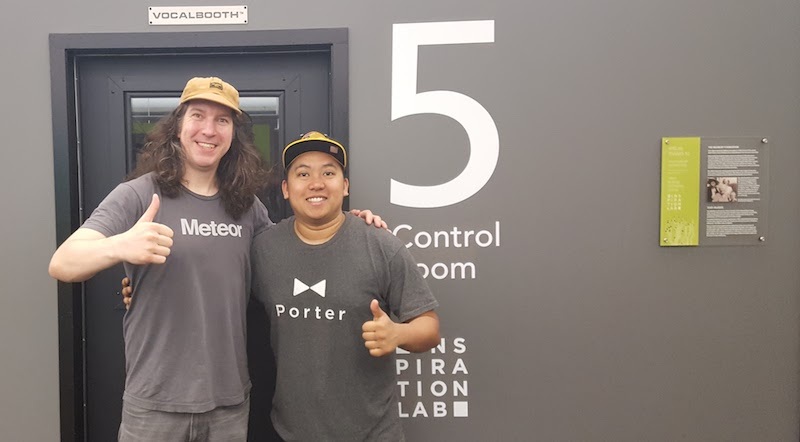 CEO & Founder at Porter (www.summonporter.ca) Jonathan Natavio, joins host Drew Ogryzek and shares his startup story from student to intern to founding a company. Porter is a tech enabled consierge platform helping companies and working professionals take care of their day to day tasks. Handling chores such as dog walking, grocery shopping, alcohol delivery, Ikea purchase and assembly, and several others you might expect. While the ease of use makes Porter a no brainer for the consumer, vendor partners find value in having more volume driven to their businesses, for free* (provided these vendor partners maintain excellent service records with Porter's customers and with their own). Natavio started out with an idea in 2015, and launched in 2016. Starting with an idea he felt could really dominate the market, Natavio incorporated in February 2016. He admits it took him about three months to hand-craft an MVP (minimum viable product). With a background in digital marketing, Natavio reached for Wordpress, his tool of choice for the task of validating the market. Check out Porter on Angel.co.